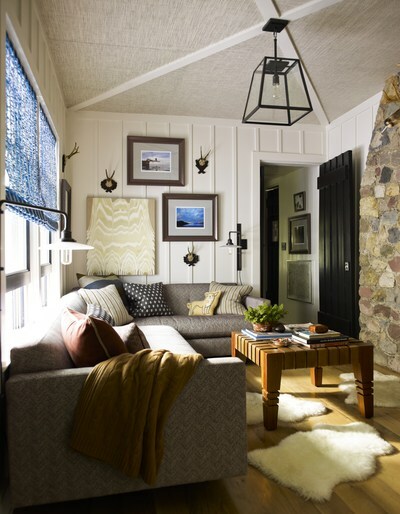 Thom Filicia wasn't looking for an escape from his busy city life, but when visiting beautiful Skaneateles Lake, New York, a place he discovered growing up, he fell madly in love with a fixer-upper. 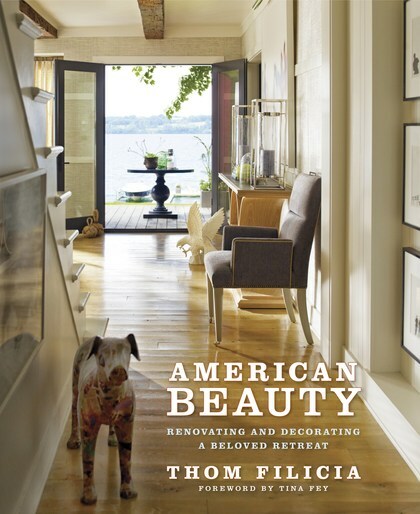 Part memoir, part decorating book, American Beauty is the story of this house, and an inspirational resource that imparts Thom's extensive wisdom on creating rooms that feel meaningful and classic yet modern. Order American Beauty at your favorite book retailer today!